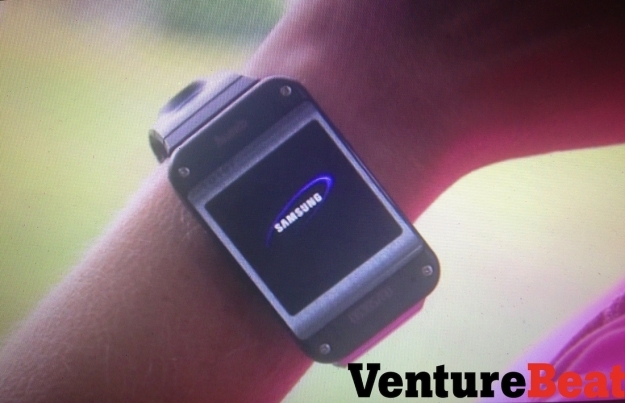 Hey, Samsung, maybe I don’t want a smartwatch, did you ever think of that? Okay, just to let you know, this is one of those posts that I am doing in advance because, by the time you read this, I will be busy doing something else. If you think that headline was honest, what do you think of that? 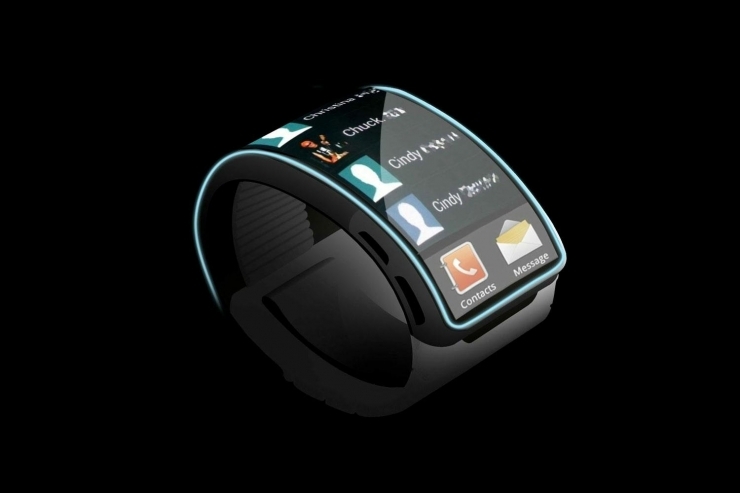 Today, I am going to talk smartwatches. I have heard about them for a while, and some companies even have them out by now. The purpose is to simply sync with your smartphone to give you updates on your wrist. This means you don’t have to turn on your smartphone every time you hear your phone chime in. So, what does this save you, like a few seconds? I have no idea why in the world everybody and their dog is working on this particular gadget. It really doesn’t feel like something that we really need as a society. Are we really at the point where big tech companies can sell us anything? So, by now, IFA has probably revealed this, and it probably looks better than these awful leaked photos on VentureBeat that we will show after the jump. They look like awful pics from the seventies. Leave a comment if you agree, as I want to hear whether or not you will buy a smartwatch, and if I am off the Techno_Mark on this.